In 2012 we founded Sacred Seed as an expression of our life walk. The work of Sacred Seed grew from our passion to share the practices and traditions that have enriched and nourished our lives. Each year we travel, live and work between Costa Rica and Australia. 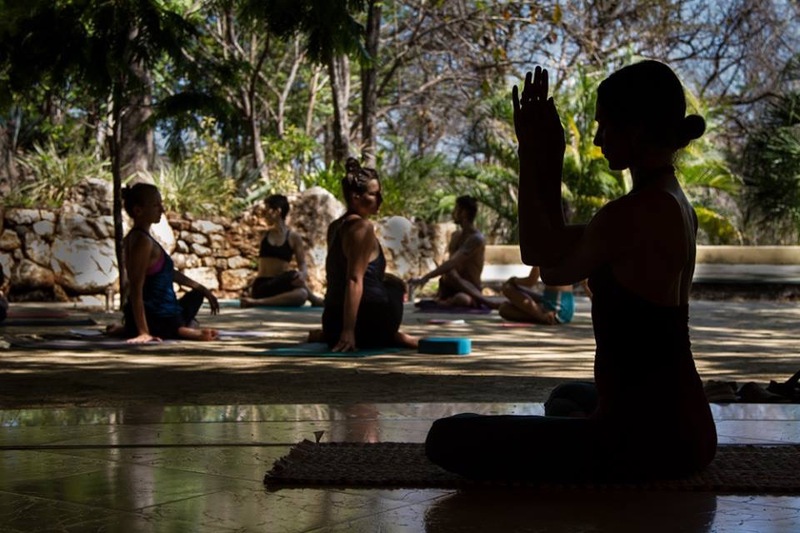 In Costa Rica we live and teach in Pachamama – a spiritual community and transformation center. 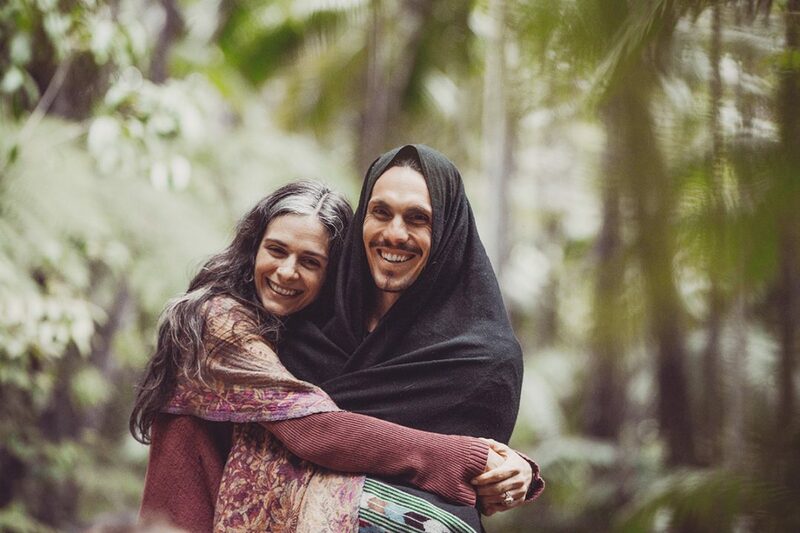 There we lead the Yoga Alliance Certified 200 hour PachaMama Yoga Teacher Training twice a year, and an advanced 50 hour continued education Yoga Teacher Training. One expression of Pachamama is the work of the earth based path of the Red Road. 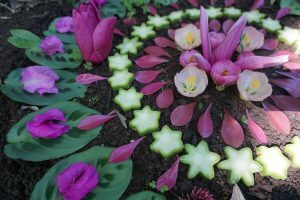 These earth ways have guided us to explore ancient lineages of spirit work that draw upon the wisdom of the earth, plant medicines, and the teachings of the elders. 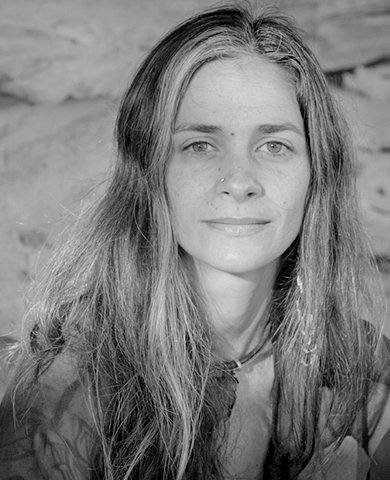 ADYA dove into the path of healing and self discovery as a young woman and began to explore the form of Yoga as a means to rest within and meet “the self.” Through several deeply influential teachers and profound guidance she began a potent journey into the body and heart, meeting, confronting and revealing layers of emotional pain and confusion. Yoga served as a base, a safe haven from which she began to explore meditation and Silence. Through her life journey she was exposed to numerous teachings of the earth based path of the Red Road, and has received endless beauty and support from the wisdom of the Elders and various Native traditions of the Americas. As a Mother, a Doula and a Moon Dancer, she continues to explore the mysteries of Woman, inspired to support the global healing of the masculine and feminine and to help restore balance simply by living in truth, integrity and fierce loving. 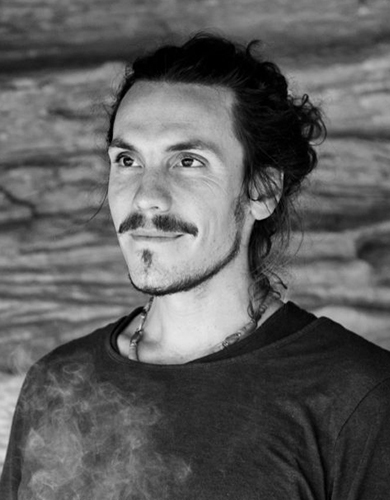 Velan is a movement devotee, passionate about the exploration of the inner maps of the body. Velan is known for his raw passion for the truth, honouring the full spectrum of being human and the vulnerable sense of the intimate. He is of service to the path of healing and bridges various techniques and disciplines. His sharing of Onemovement dance, Yoga and Shaolin energetic arts have been deeply influenced by his study with Master Zhen Hua Yang and inspired by years of practice of the 5 rhythms dance discipline. Movement has been the doorway, the medicine and platform for deeper sharing. Velan lived in the mystery school Las Pyramides in Guatemala for 2 years, which opened his connection to silence and awakened the reverence for plant medicines and the enchantment with the natural world. He continues this work with the mystery in Costa Rica, Peru and Ecuador.